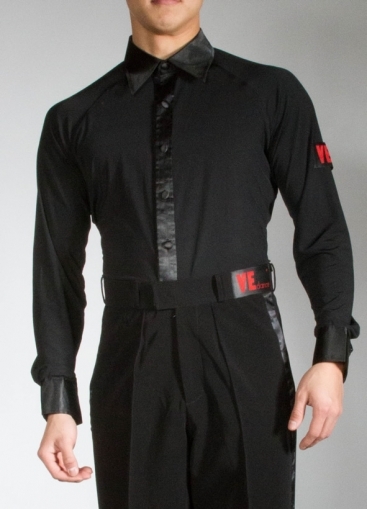 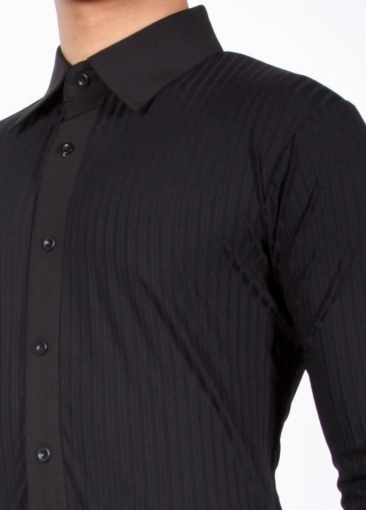 Men's Shirts, VEdance, Sammy, $135.00, from VEdance, the very best in ballroom and Latin dance shoes and dancewear. 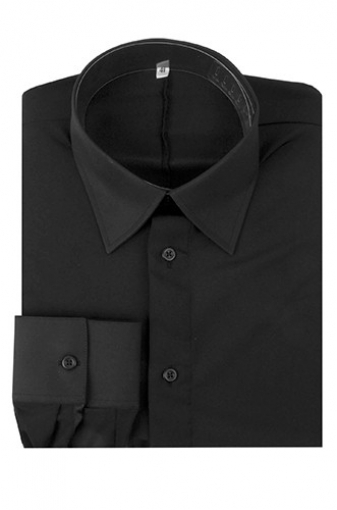 Sammy is a multipurpose cotton shirt that may be used for practice, showcase or competition. 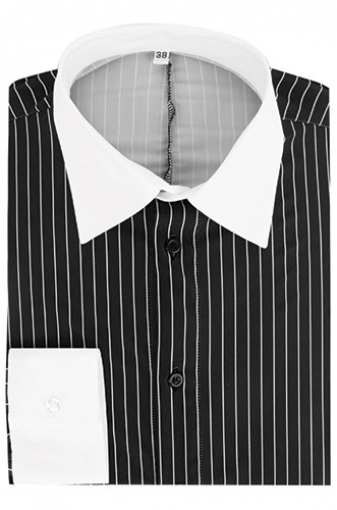 Pleated front and convertible sleeves with button outside and strap built inside arm sleeve to hold a rolled up sleeve in place.